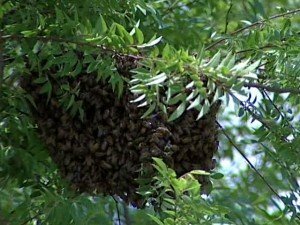 Bringing beekeepers together in Middle Tennessee for over 60 years. Join NABA at the 2016 Nashville Lawn and Garden Show at the Tennessee State Fairgrounds. Thursday – Saturday, 10a.m. – 8p.m. ; Sunday 10a.m. – 5p.m.